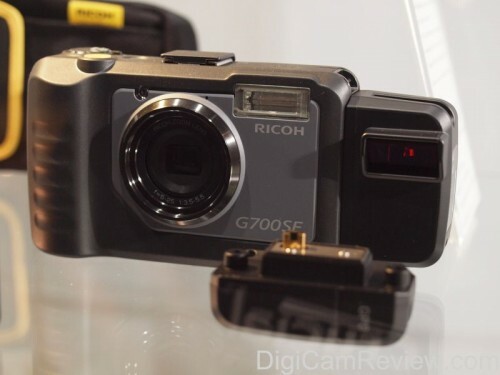 Ricoh has announced the new Ricoh G700SE – an update to the G700 – it features bluetooth, and wifi, and is available with a number of options, including the GPS unit, and Barcode scanner, as well as the usual tough features: a water, dust and shock resistant body, 12.1 megapixel sensor, wide angle 5x optical zoom lens (28-140mm), chemical resistance, 10 metre flash, SD-WORM password lock support, and electronic level. 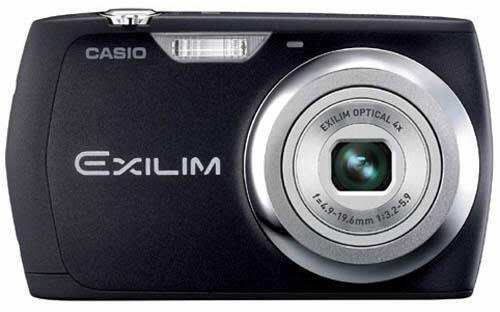 Casio has announced the new Casio Exilim EX-Z16 – it features a 12.1 megapixel sensor, 3x optical zoom lens, 2.7″ screen, 3.1″ macro, SDHC support, 270 shot battery life and better than VGA videos at 848 x 480, it will be available in black, pink, red or silver. 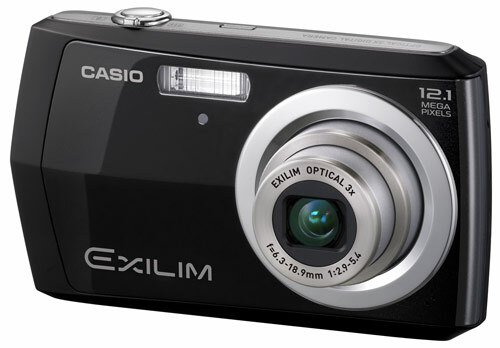 “This newest member of the EXILIM family boasts superb 12MP image quality, as well as 3x optical and 4x digital zoom capabilities. 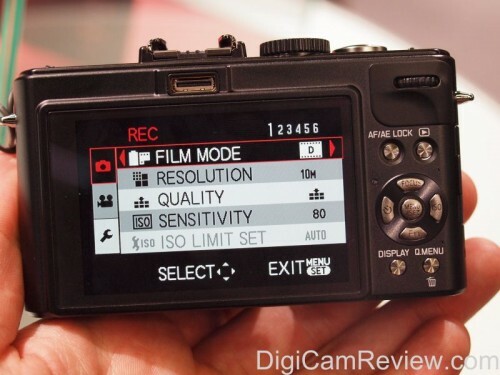 The Easy Mode interface offers a simplified menu, dedicated movie button, and a YouTube capture feature that enables users to record and share live-action videos with just a few clicks. 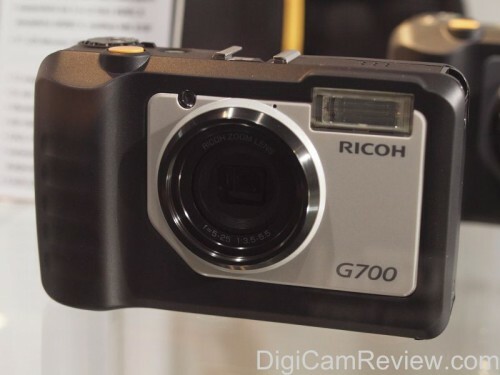 Ricoh announced the Ricoh G700 (24th Aug 2010), features a water, dust, and shock proof body, a wide-angle 5x optical zoom lens (28-140 mm), 10 metre flash range, it’s waterproof up to 5 metres, chemical resistance, freezeproof, has a 3″ screen, electronic level, SD-Worm support, 360 show battery life, and a 1cm macro mode. A wide-angle conversion lens is available that extends the lens to 22mm wide angle equivalent. 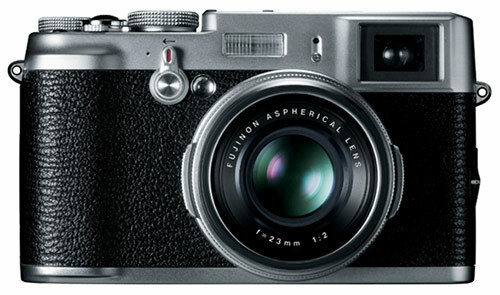 Fujifilm (X100 mini-site) has announced the new Fujifilm FinePix X100 – with 12.3 Megapixel APS-C (DSLR size) CMOS sensor – 23mm f2.0 lens (35mm equivalent) – and hybrid electronic and optical viewfinder, it features metal dials, lens aperture ring, magnesium alloy body, leather like finish, 10cm macro, RAW mode, EXR processor, manual shutter and aperture controls, it should be available early 2011. 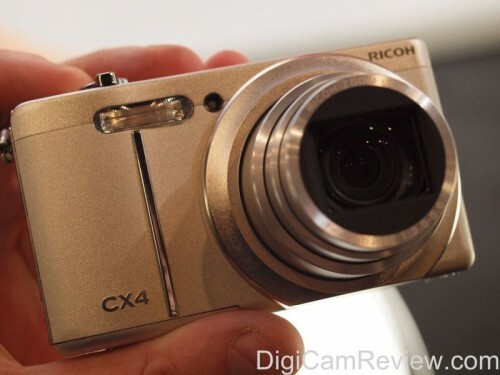 The electronic viewfinder has 1.44 million pixels, and you can switch between the optical and electronic viewfinder. 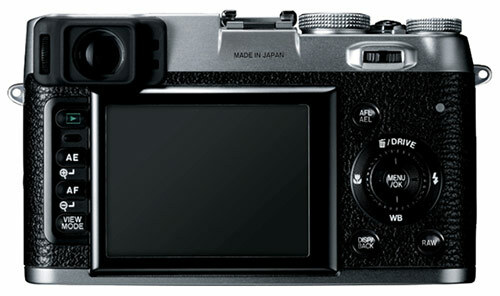 DPReview has more details. 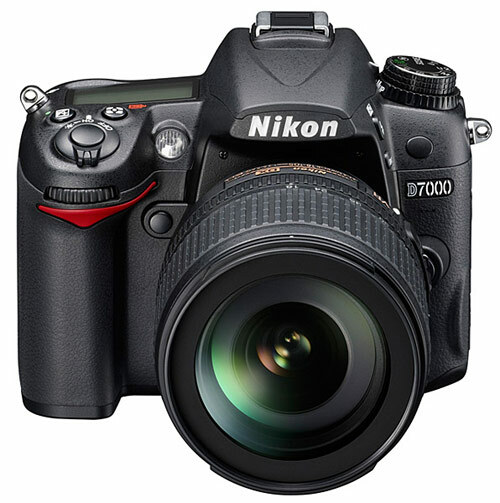 Nikon has announced the new Nikon D7000 Digital SLR, it features a 16.2 megapixel CMOS sensor, 3″ high resolution screen (921k), ISO 100 to 6400, 39 point AF, magnesium alloy body sealed to dust and water, live view, 6fps, HD Video (1920 x 1080, 24 fps), top LCD, two SD card slots, and comes with a 18-105mm VR kit lens, and will be available from October. 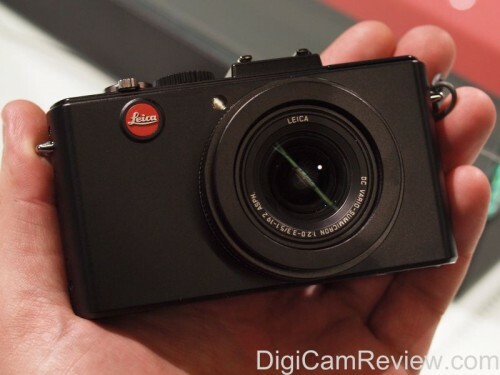 Official Nikon D7000 Sample Photos, DPReview Preview. 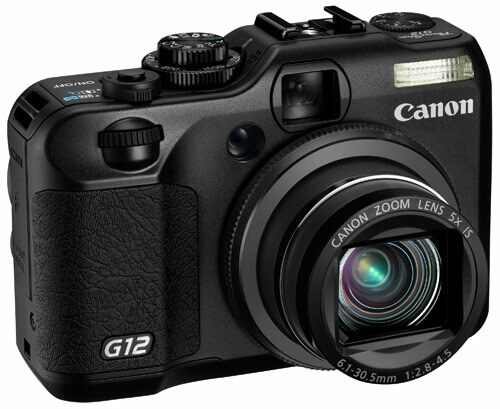 Canon has announced the new Canon Powershot G12, an update to the G11, it features a High Sensitivity (HS) System (not to be confused with their HS, High Speed cameras! 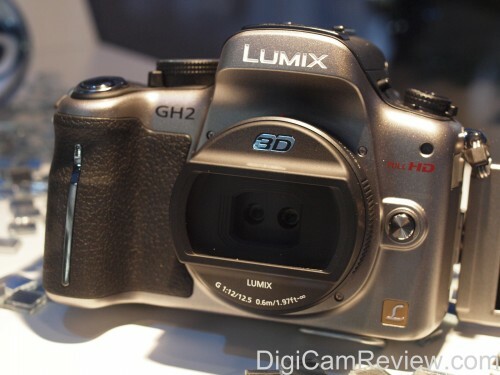 ), High-sensitivity 10 MP CCD sensor, 28mm wide angle 5x zoom lens, Hybrid IS, 2.8″ vari-angle LCD, Electronic Level, OVF, Front Dial, Full Manual & RAW, 720p HD movies, HDMI, High Dynamic Range mode, Smart Auto, and Multi-Aspect Shooting.